Ford is becoming a truck company. Cars are out; pickups and SUVs (and a couple of commercial-grade vans) are in. For the 2019 model year, Ford returns the midsize Ranger pickup truck to the lineup, while freshening the Edge crossover SUV and updating the small Transit Connect van. The automaker also expands access to key safety and infotainment technologies across most models. 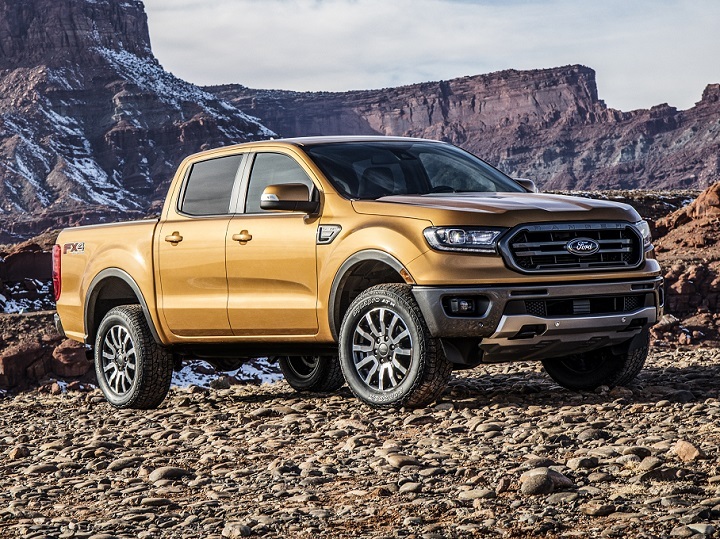 Detailed changes for each 2019 Ford truck, SUV, and van model are shown below, listed in alphabetical order.